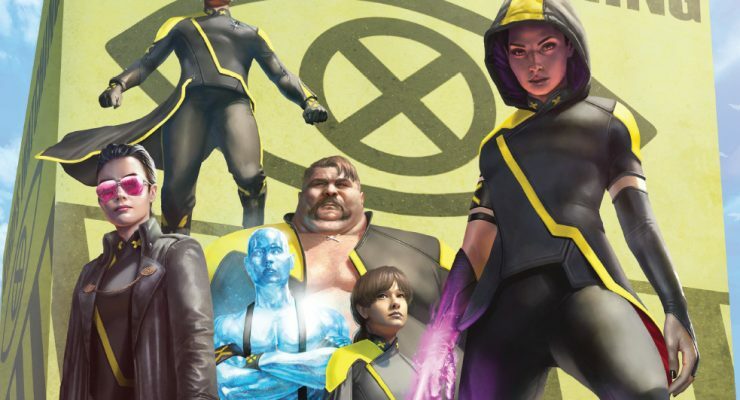 EXCLUSIVE PREVIEW: Can Bishop Trust Anyone In AGE OF X-MAN: PRISONER X #2? 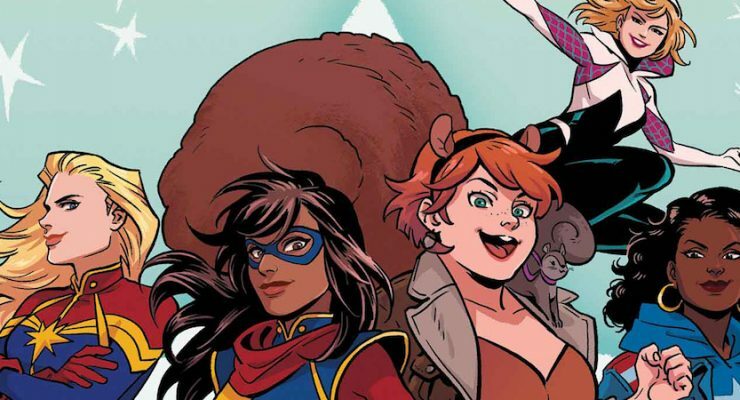 The Marvel Rundown: Is MARVEL RISING #1 the Fresh Start the Property Deserves? 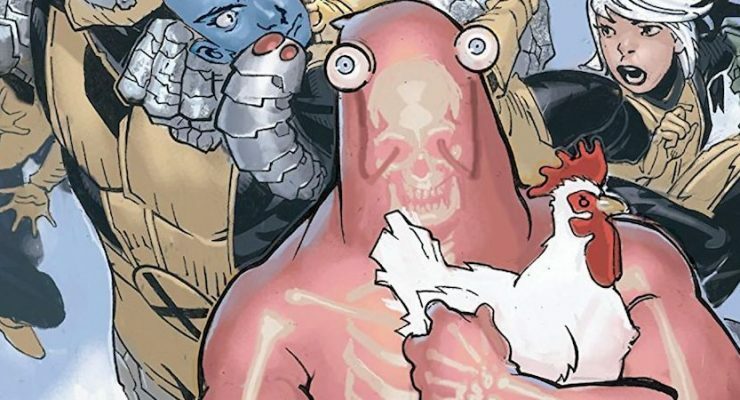 We talk the latest all-ages offering from Marvel, plus discussion and reviews of DAREDEVIL #3 and AGE OF X-MAN: X-TREMISTS #2! 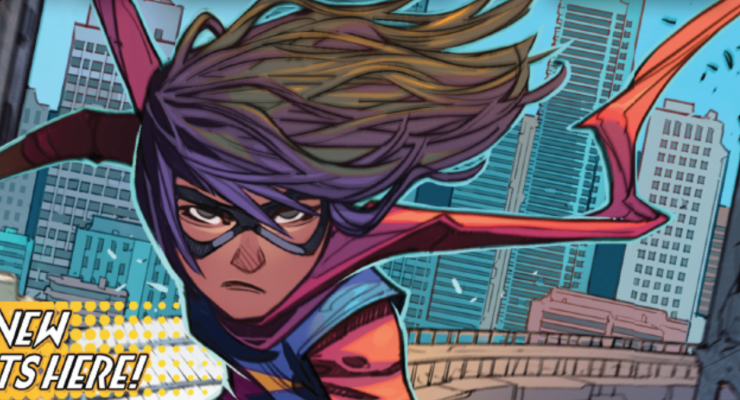 The Marvel Rundown: A new era for Kamala Khan begins in THE MAGNIFICENT MS. MARVEL #1! 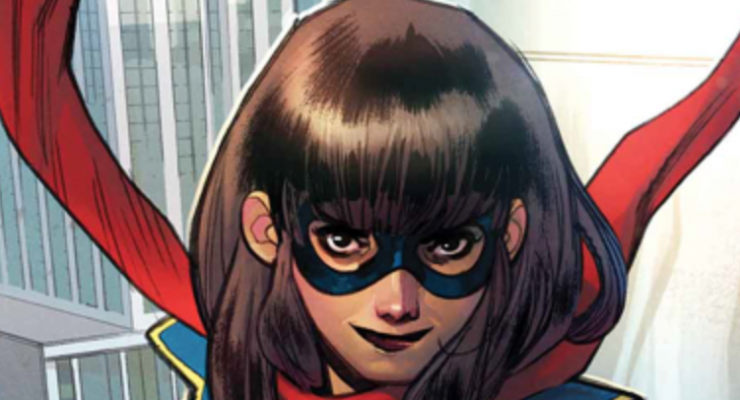 We take a look at Saladin Ahmed and Minkyu Jung’s debut Ms. Marvel issue, as well as AGE OF X-MAN: APOCALYPSE & THE X-TRACTS and AGE OF CONAN: BÊLIT! Skrulls! 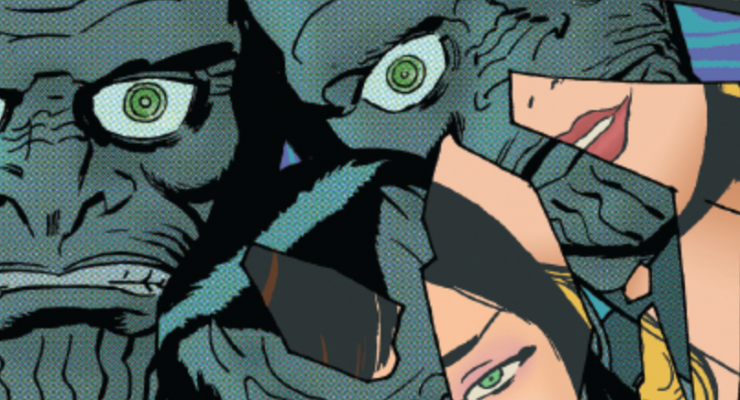 / Meet the Skrulls! / They’re a modern alien family! 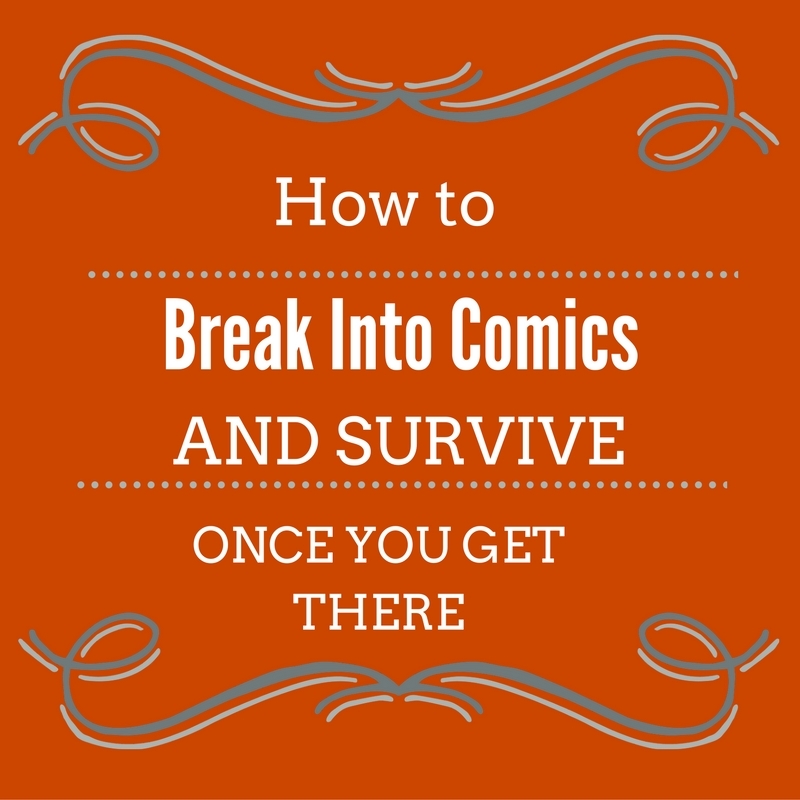 Nate Grey’s hitmen are revealed, Steve Rogers is an agent without a cause, and Carol Danvers is late for a very important date. 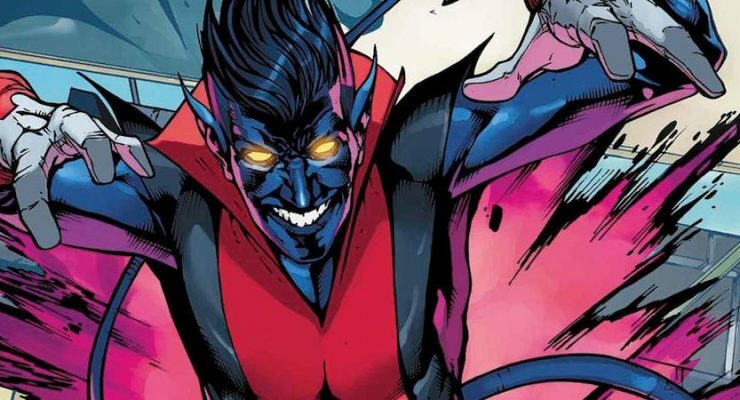 We’ve got reviews of the latest issues of Ms. Marvel and Spider-Gwen, plus the debuts of Age of X-Man: NextGen and Avengers: No Road Home! 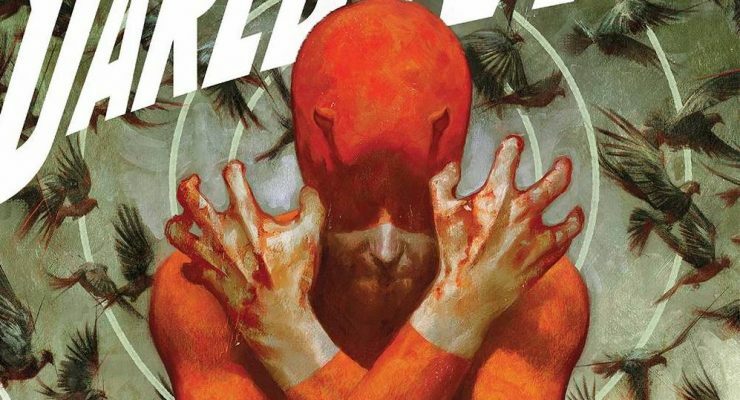 We conquer our greatest fears and brave the pages of Daredevil #1! 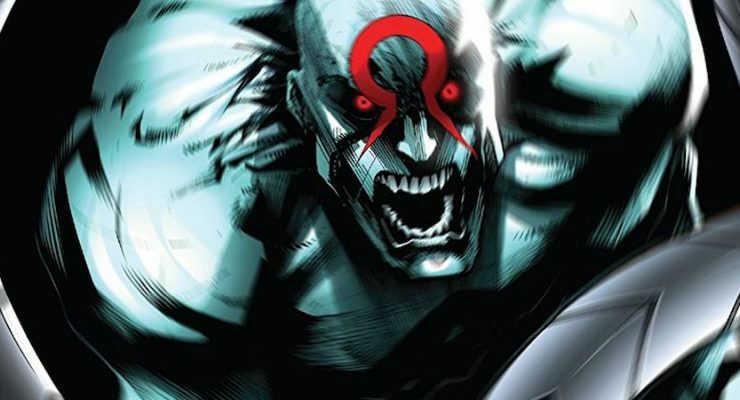 Plus reviews of Age of X-Man: The Marvelous X-Men #1 and Uncanny X-Men #11.